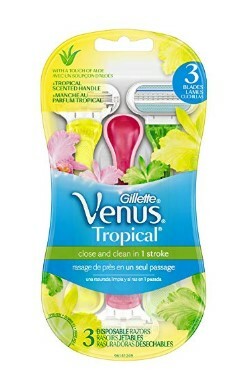 Amazon has Gillette Venus Women’s 3 Count Razor for $6.62. In addition, there is a $3.00 off ecoupon to clip to make the final price $3.62 shipped. This is an add-on item, and will ship free with qualifying items over $25.